After back to back serious blog topics, I think a little levity is in order. 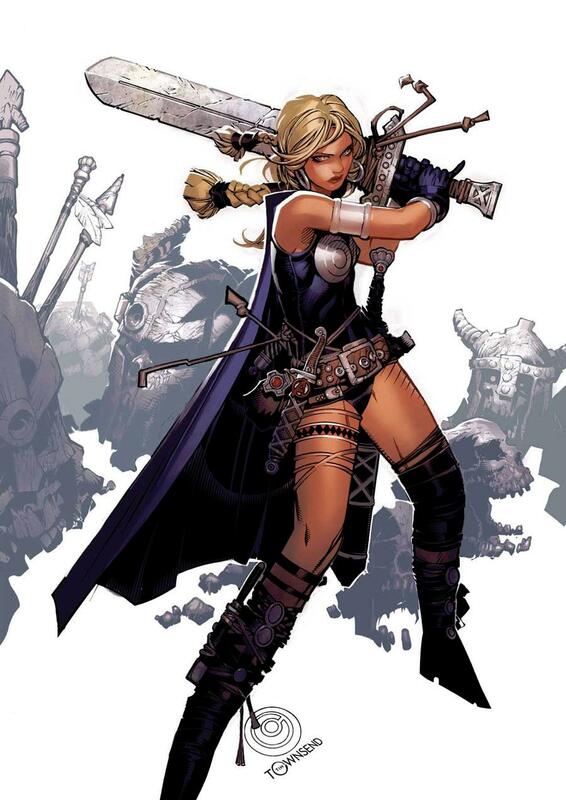 So this time around I have decided to tackle another top 10 type of list; this time the topic will be comic book characters. I was very reluctant to do this list when I first started my blog because while I was peripherally familiar with many things comic related, I didn’t consider myself deeply involved with them or their universes enough to justify doing one. I still wouldn’t call my knowledge of comics anywhere near substantial, but I have started to expand my horizons over the past several years and have come to like and/or respect several characters enough to compile a list of favorites. While not all of the characters on this list are big enough draws for me to pick up every book they’re featured in, the key component for all of them is that their presence helps in choosing to buy a comic, or at the very least I’d be willing to collect a pin-up print, figure, statue or original artwork of them if the price is right. Meet Eric O’Grady, a.k.a. 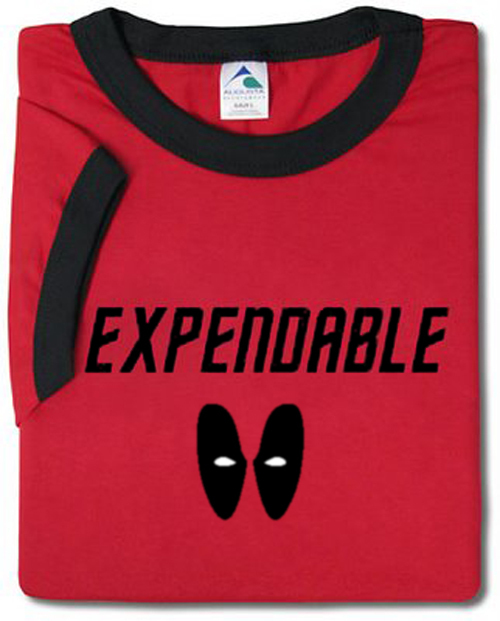 The Irredeemable Ant-Man, the world’s most unlikeable super hero. Most super heroes, while flawed, tend to be brave, noble and selfless fighters for justice and the better good. Eric O’Grady is none of those things. He’s self-centered, perverted, cowardly and only acts with his own self-interest in mind. He’s what you might call a dirt bag. And I absolutely love him for it. 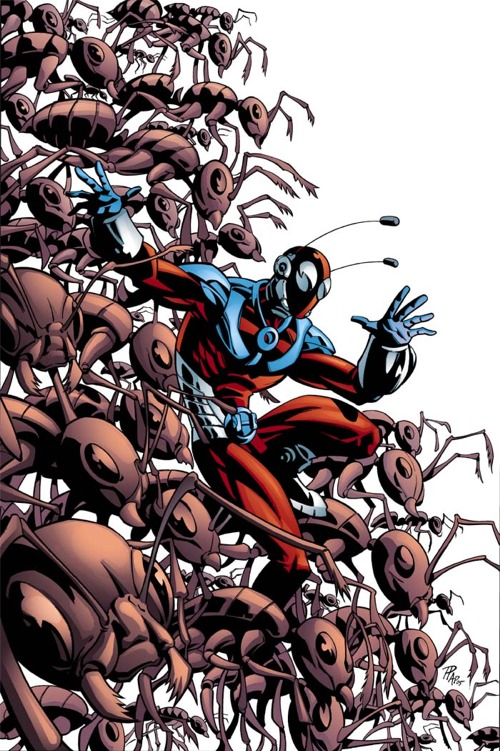 The Eric O’Grady Ant-Man was created in 2006 by Robert Kirkman (of Walking Dead fame) and was featured in his own 12-issue series, The Irredeemable Ant-Man, with the “irredeemable” moniker naturally being a play off of the commonplace superlatives used, usually in a more positive fashion naturally, to describe Marvel’s superheroes, such as The Incredible Hulk or The Invincible Iron-Man or The Amazing Spider-Man. As expected from the name, he was intentionally created to be a change of pace from the rest of the super heroes. While most heroes’ powers come about organically or as a reward for their efforts, Eric O’Grady stole his. What with Avengers fever sweeping the nation, I thought that switching my attention to comics might be a good idea for this week’s blog post. Of course, I won’t actually be discussing anything Avengers-related in this post, but it’s the sentiment that counts, right? Instead what I’m going to discuss is the poor handling of the character Deadpool in Rick Remender’s ongoing Uncanny X-Force series. 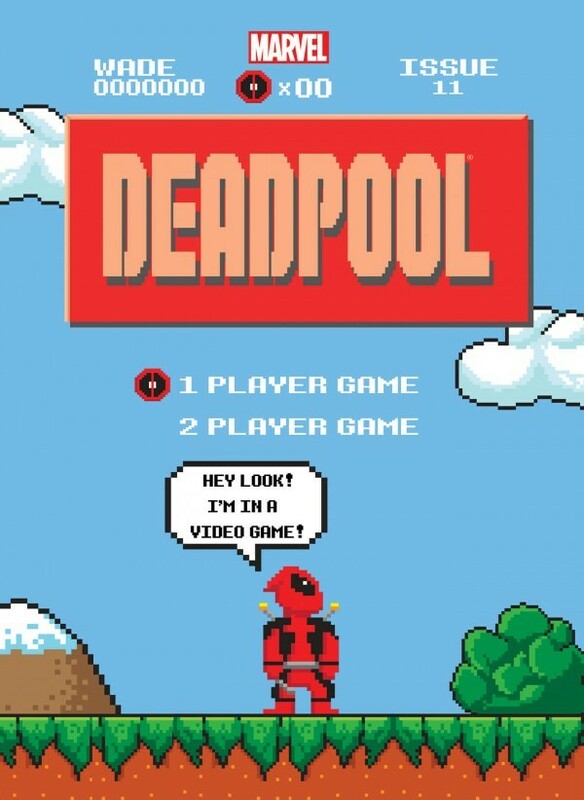 Anyone who knows me well knows that Deadpool is one of my two favorite comic book characters (Gambit being the other), so naturally I tend to pick up any comic that he is featured in, with some depictions or story-lines being better than others based on the writer’s grasp of the character. Such is the nature of the comic book industry.